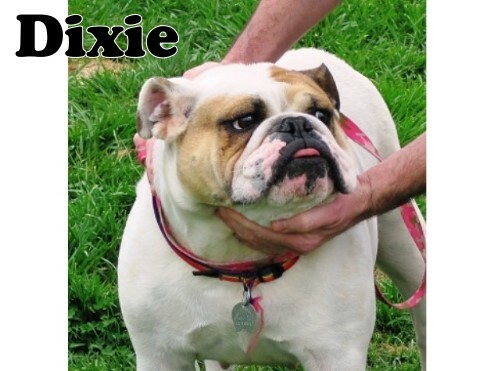 Dixie is a very pretty and sweet 3 year old girl. She likes her toys and could lose a couple of pounds. She is very sweet and is house trained and crate trained. Dixie walks on a lead and loves to ride in the car and be with people. She is a girly dog and is good with other dogs as long as there are no toys or food involved. She is getting over a urinary tract infection and when that is done she will get spayed and be ready for her new home. No children under the age of 10. We only adopt within a 1 hour radius of ST. LOUIS MO! Please have an Application to Adopt completed before contacting us! Reference check, home check, vet check and Adoption fee apply.